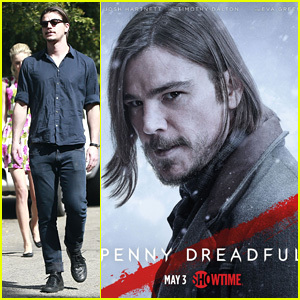 Josh Hartnett discusses what's in store for Ethan Chandler in season 2 of Penny Dreadful. Starring Josh Hartnett, Timothy Dalton and Eva Green. SXSW '15: Vinyard gets a chance to ask Robert Duvall, Josh Hartnett, and Luciana Duvall about WILD HORSES! As you may imagine, it’s a little intense to talk to Robert Duvall. I mean the man started out as Boo Radley in TO KILL A MOCKINGBIRD, for chrissakes. He served as consigliere to both Vito and Michael Corleone. “I love the smell of napalm in the morning.” M.A.S.H., TRUE GRIT, THX 1138, NETWORK, THE SEVEN-PER-CENT SOLUTION, THE NATURAL, FALLING DOWN, and so on. The man’s a piece of movie history in and of himself. Robert Duvall wants you to know that he hates Bonnie and Clyde and The Searchers. But hang tight, we'll get to that. 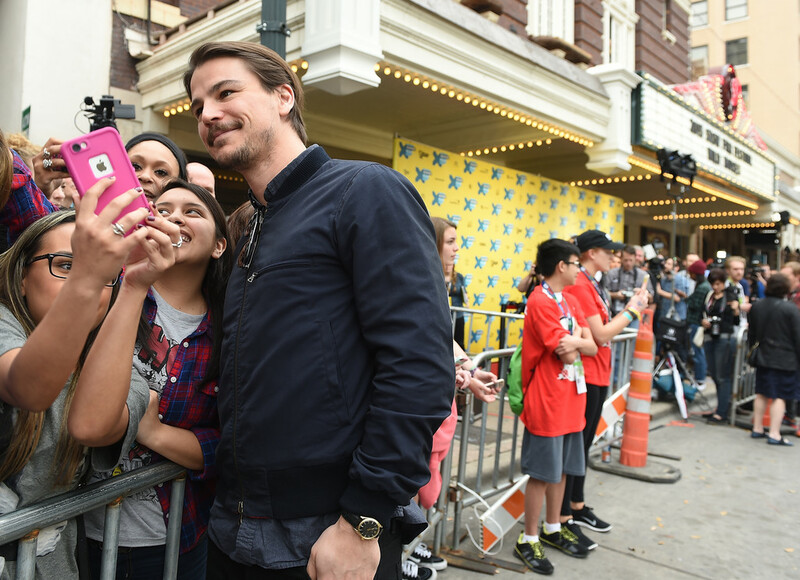 Josh Hartnett talks to FOX 7 about "Wild Horses"
Actor Josh Hartnett talks about working with Robert Duvall and more on the red carpet at the premiere of the film. the Wild Horses party featuring Robert Duvall, Josh Hartnett & cowboys. Josh Hartnett & Tamsin Egerton Are Still Going Strong!